A client for over 10 years. Bubbles Bathrooms have a new responsive brochure site. 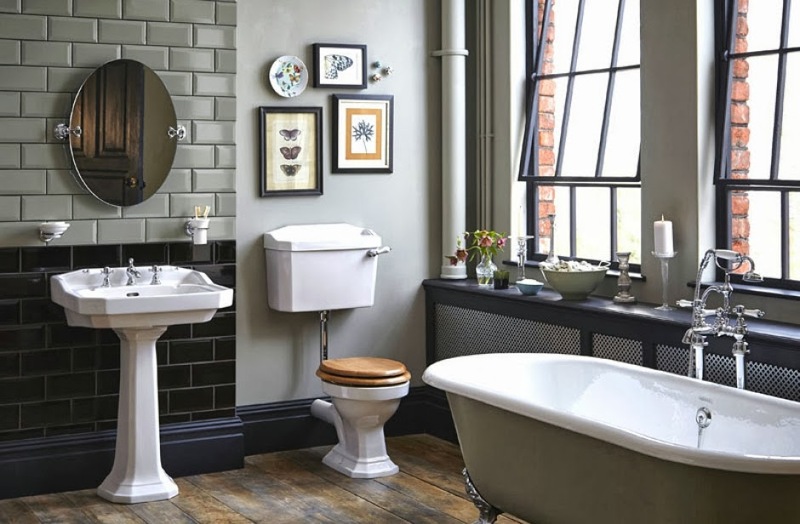 Founded in 1988 Bubbles Fitted Bathrooms is a family business with a reputation as one of the east coast's premier bathroom retailers and installers. Bubbles have been a client at 360innovate for over 10 years and recently had a brand new website built to bring their online presence up to date. This is the third time we have worked with bubbles on a site development since 2006 and we were delighted to be working with bubbles once again. Bubbles had an existing site that had been built before the evolution of mobile web browsing so they and their customers were missing out on the benefits that a responsive site can offer. This also had an impact on how well they could be found in search engines so it was clear that a new site could solve these problems while bringing a fresh look and feel to the site. Creating the new site gave Bubbles an opportunity to explore improvments to the site structure and to use the redesign as a way of improving the way users interact with the site. We created new content managed page types and use the power of Drupal 8 to make it easy for Bubbles to manage the content. The new website has fresh design and is fully mobile reponsive. It allows the Bubbles team to manage their content easily and offers customers improved navigation. Structured content allows Bubbles to break up information for better readablity. The site also takes the hard work ouf of image management by using Drupal to resize and position them automatically.